Beautiful folk americana songs. Abundant in well thought out lyrics layed over spacey melodic grooves. 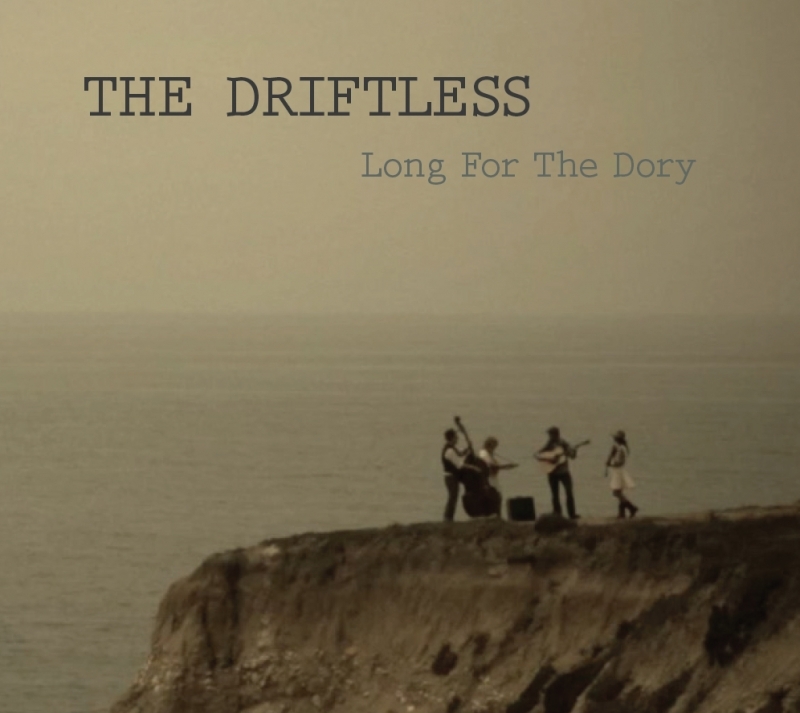 The Driftless returns with a well put together album.